It’s hard not to notice an ad when you’re sitting right behind it in traffic. Combining the eye-catching nature of movement and the high recollection level of outdoor advertising, bus ads are sure to get your brand seen, noticed and remembered. Our team is prepared to create a campaign tailored for you that will place your message in front of your target audience. Not only will we coordinate the logistics, but we can build your campaign from start to finish. Our expert advertising and graphics team will create eye-catching visuals to make your message stand out, loud and clear. Let us make you the talk of the crowd. 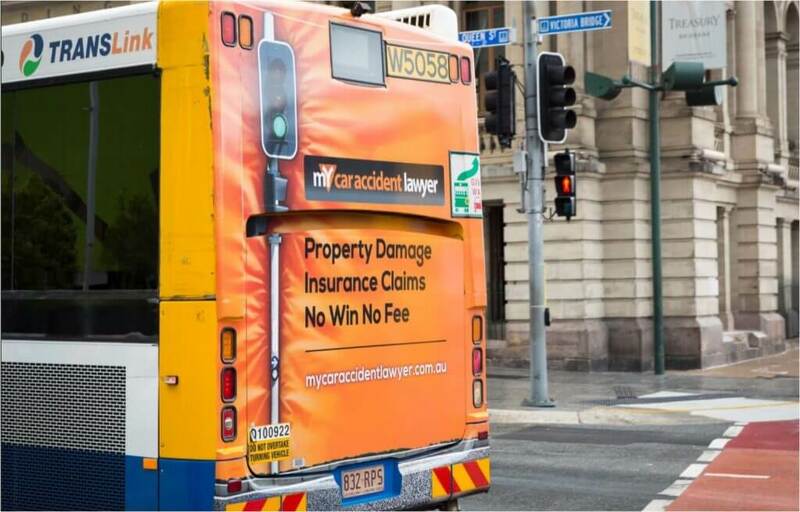 To find out more about bus advertising Gold Coast and beyond, please contact us today!